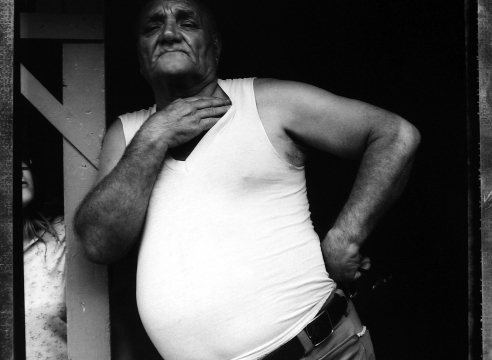 Howard Greenberg Gallery presents Bill Burke: 30 Years. The exhibition, a broad survey of Burke’s career, is his first at the gallery. Burke gained fame for creating a remarkable body of work documenting his extensive travels throughout Southeast Asia. Returning annually for over two decades, his photographs describe a region and a people trapped between warring factions and devastated by generations of conflict. Yet while nearly every frame carries the memory of war, his work is marked by an overwhelming humanity and sensitivity: careful portraits of soldiers, peasants, farmers and refugees, all rendered with equal compassion, whether a muscular fighter posing with a grenade launcher or the damaged body of the victim of a land mine.